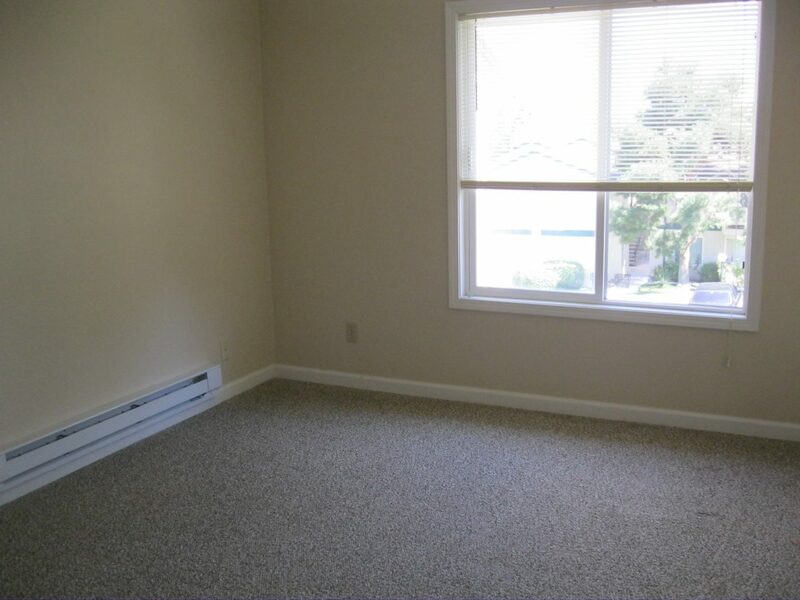 We own nine completely renovated, large, bright, one and two bedroom condos in North Reno, Wildcreek Gardens Condos. 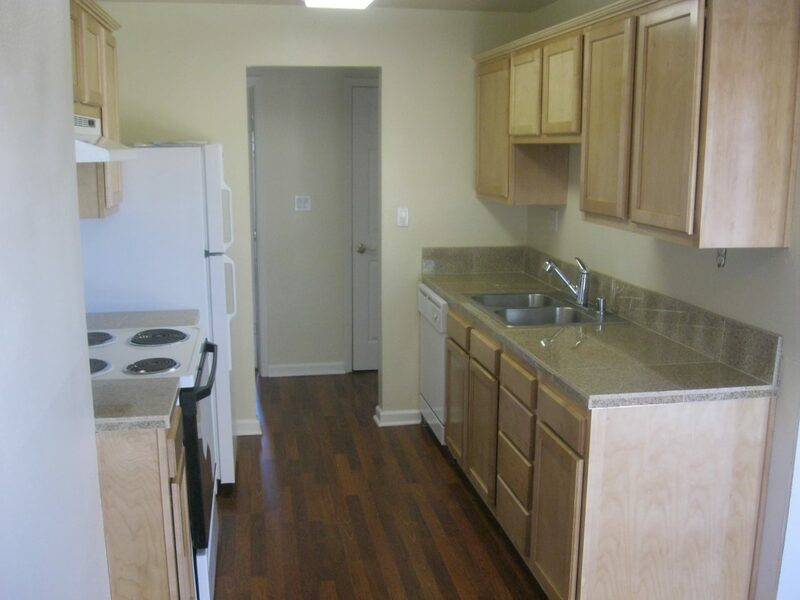 Kitchens have newer wood cabinets and granite countertops as well as full size refrigerators, newer appliances, dishwashers and garbage disposals. 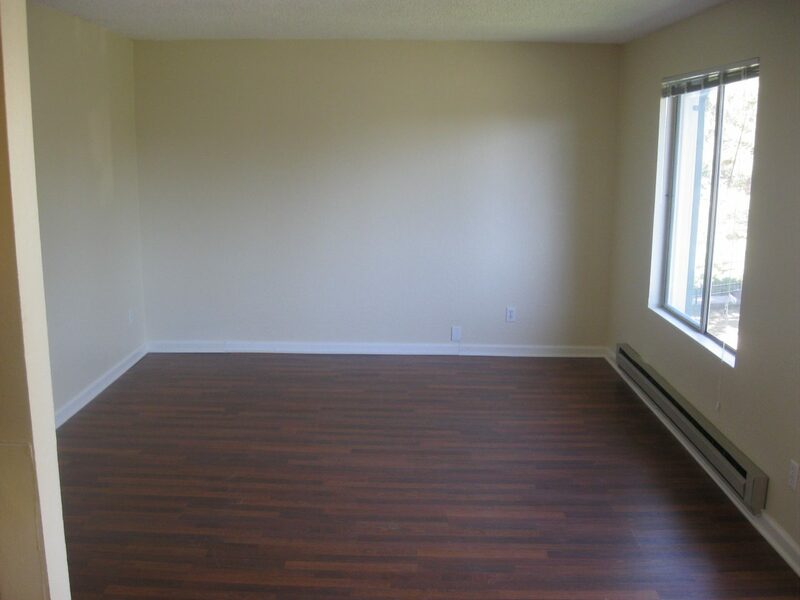 All of our units have newer paint and carpet in bedrooms, as well as hardwood floors or tile in the kitchen, dining room and living room. The bathrooms have large vanities with full size, tiled bathtubs. 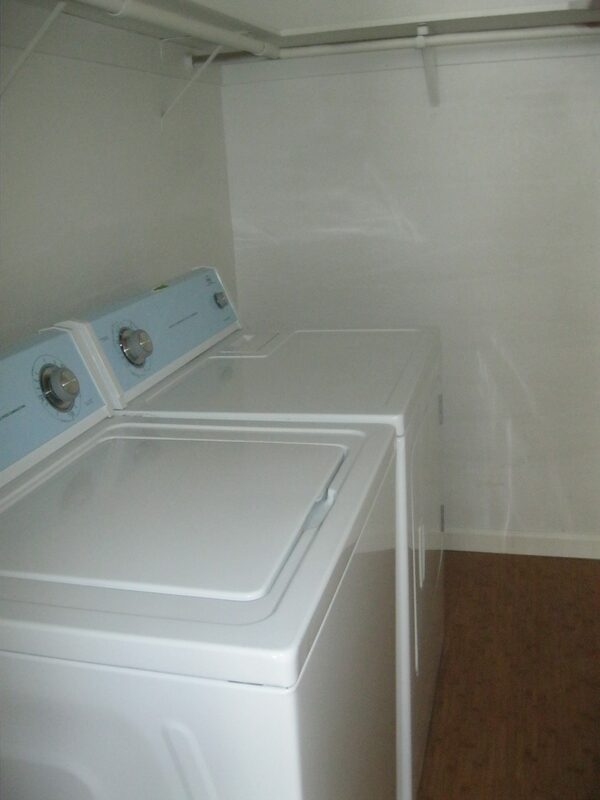 One bedrooms are approximately 700 square feet, two bedrooms are approximately 970 square feet and all of our condos have private patios, as well as walk-in closets in the master bedroom and full size washer/dryers in the condo. Each condo has one assigned parking space. Convenient bus, freeway and shopping access. 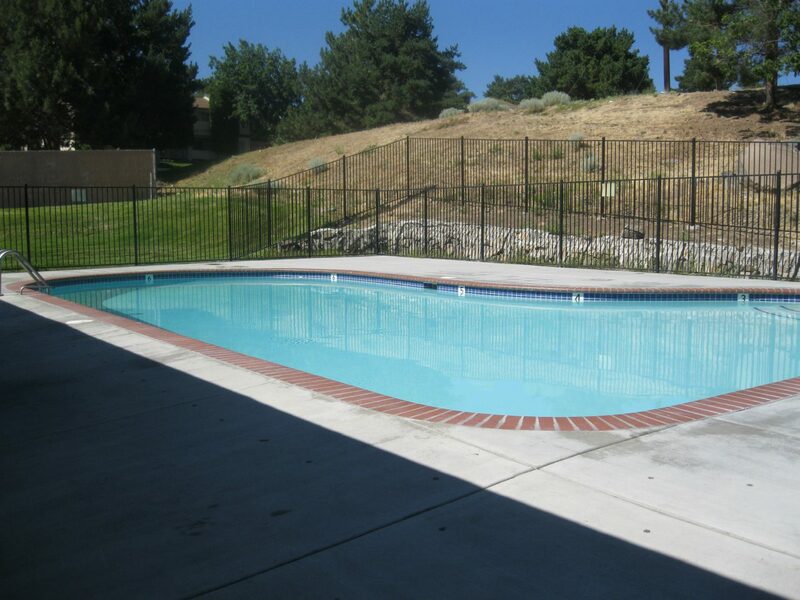 Two miles from downtown and UNR and close to TMCC. Community pool and play-structure on premises. All of our Wildcreek Gardens condos are non-smoking.